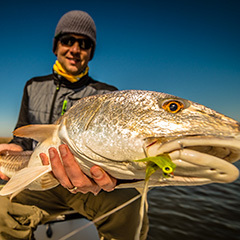 Sight fishing for huge redfish is one of the most exciting sport in all of fly fishing. 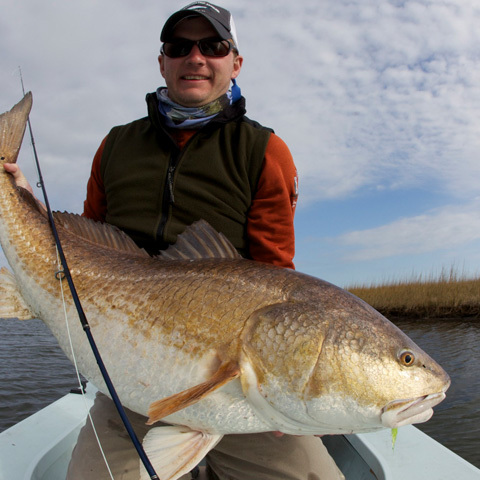 We believe in bringing the full Louisiana fly fishing experience to you while chasing giant reds from our skiff. Watching a tailing redfish feeding in the shallows while get your heart racing and adrenaline pumping. All this while enjoying the beauty and diversity of the Louisiana marsh. NOLA guides knows your experience on the water is just as important as the number of fish you catch. You’ll start your morning enjoying breakfast at the world famous Penny’s diner before your adventure begins on the water. NOLA guides goes out of their way to insure you have a once in a lifetime adventure that is second to none. 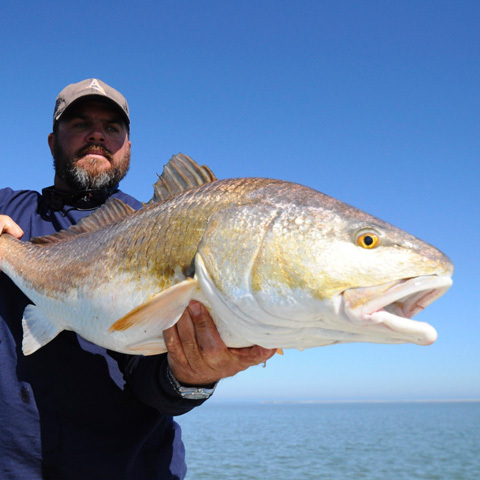 We primarily chase Venice Redfish and Hopedale Redfish depending on the time of the year. Both trips offer amazing scenery and some of the best Louisiana fly fishing around. 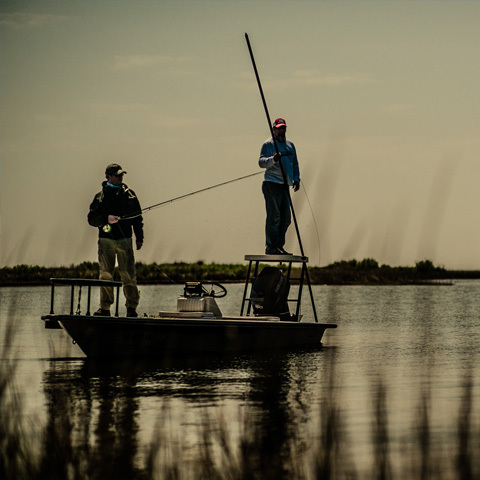 Experience the most authentic fishing trip in Louisiana. Good food, great fishing, and an amazing guide. “The fish were big, they were dumb, and Captain Al put me right on top of them.